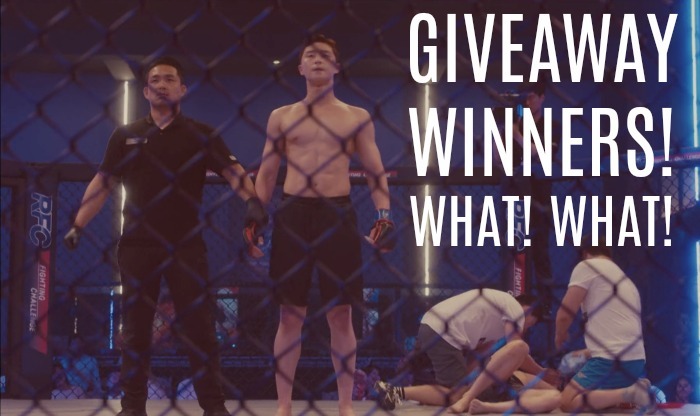 Home > Fight for My Way > Fight for My Way halfway point giveaway winners! 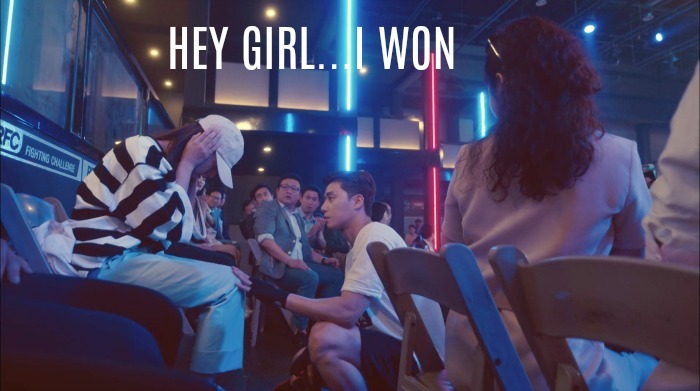 Fight for My Way halfway point giveaway winners! We have the giveaway winners for our Fight for My Way halfway point contest! Thank you to everyone who left comments! It was really delightful to read all the comments and have some fun banter back and forth. I think we will do one of these again, maybe closer to the end? Argh, I don’t even want to think about the end! Fight for My Way, can’t you never end? Just keep running forever and ever like Grey’s Anatomy! If you are a winner, then leave a comment here and let us know what you would like us to translate for you. It can be an article, magazine, or video. If you won twice, then put each article link in a separate comment, otherwise our spam filter might kick it out. If you are not sure of an article or something, then you can just tell us you want an Instagram roundup of Song Hye-kyo or a magazine article for Park Bo-gum or a video interview of Gong Yoo or something like that. We can try to find something for you. We are going to try to get everyone’s translations out ASAP! Like next week if we can, so send them to us as soon as possible. See you bright and early on Monday for the live recap of episodes 9 and 10, happy weekend! Housekeeping: We Have a Shop! Thank you admin. First of the interview translation for me is already listed, right? If so, I got one more chance left. Yes, that article already sent to you. Yes, that link, admin. If so it has already been translated to English! Enjoy! Since that one was already translated, do you want to pick another one? If you don’t see the translation, then scroll over the bottom right of the video where it says English or Korean or Spanish…, if you click on that then 8-9 other languages will pop up and you watch it in whichever language you are most comfortable in! If so, please give me a chance to choose for another one. Let me find admin. Please wait a bit more. I will try another one. Is there any his fan-meeting? I didn’t find full version… I just wish to know more about SeoJoon… I prefer to watch a video of him something like fan-meeting or his one-hour interview. I would like to know more about PSJ. Admin, please help me. We can try to find something similar for you. Thank you admin. But if the video is busy for you, then just find an interview artilce….as you might be busy with others too. I am okay. We’ll try to find something for you, but if we don’t find a video then we’ll definitely do a magazine article. We’re looking around on YouTube for some PSJ interviews that haven’t been translated already. Do you like any of the ones below? If so, let us know which one. If it is a really short one then maybe we can do 2. Wow! Thank you, admin! Please choose as you like. I am excited to watch any of PSJ’s video! ^^ I am looking forward to…. Conspiracy theory for the Win! Yay! I was conspiracy theory for the win (might change my username though, but that was what I was feeling at the time!). I would like anything related to either Kim Ji-won or Park Seo-joon. Either an interview or video, it doesn’t matter. I will leave it up to you admins! Yay!!! I’m a winner! Thank You! I will look for something! I’ll would like one of the videos above translated as well! And maybe a Park Seo-joon article too? You can pick the article! Thank you so much! Hi Bubbyluvy, We found a PSJ Elle magazine interview for you from 2015 and it has it’s own video interview as well. Would that be okay?It would look like the PSJ interview we posted today, but in this case the video would be translated as well. Yes, that would be great! Thank you so much!!! 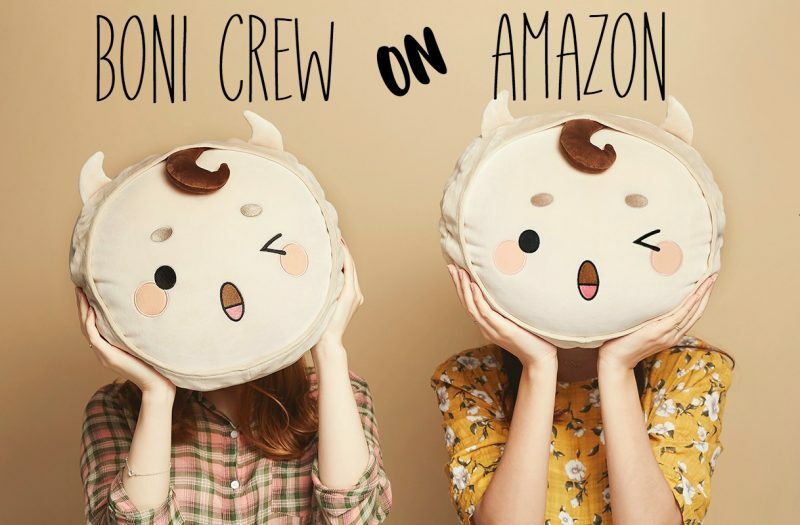 Okay, we will pick one for you! Hi Micro Hulk, We are going to start working on your intervew and video soon. But we noticed your interview was a shortened interview and we couldn’t find the longer one. While doing some of the other giveaway winners we saw an interview and a video that were paired. Would you like that instead? It is will Elle magazine. If not then we will go with the other interview and video we have as planned! Hi! I’m super excited to have won and thought about what I would like (such a difficult choice). I’ll get two choices, wohoo! We’re on it! We’ll start looking for them. We’ll post it here in the comments to see if they are okay. Be sure to check back over the next couple days! Let us know which interview or video you would like! Great! Both of those are good choices, the Chosun star gives in depth interviews and I always like the 1st Look interviews. We’ll try to get those out in the next two weeks!